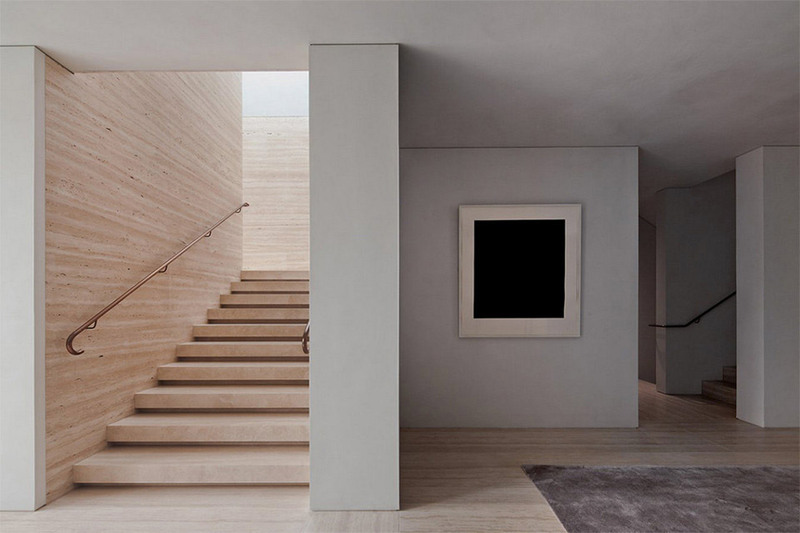 Since its foundation in 1985, David Chipperfield Architects has been recognized for an academic yet ultimately humanist approach to design. 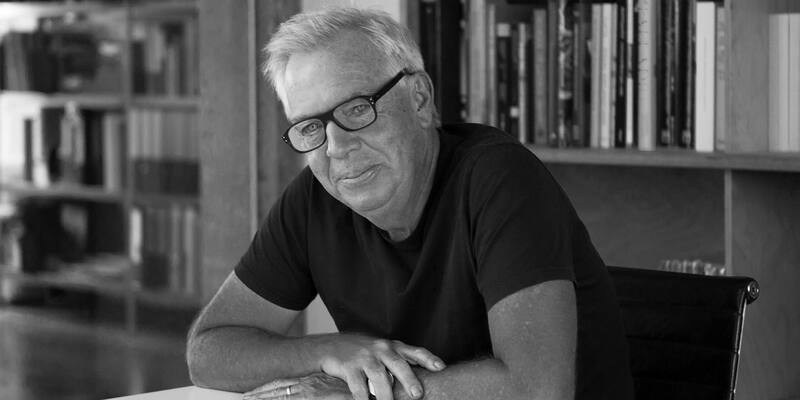 As a young architect David Chipperfield worked for Richard Rogers and Norman Foster. 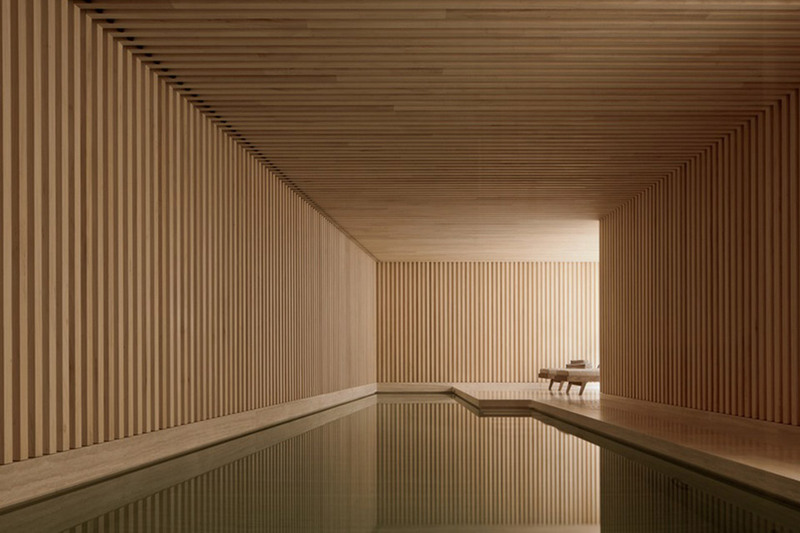 But despite having studied under such dramatic auteurs, Chipperfield himself is considered a virtuoso of meticulously crafted minimalism. 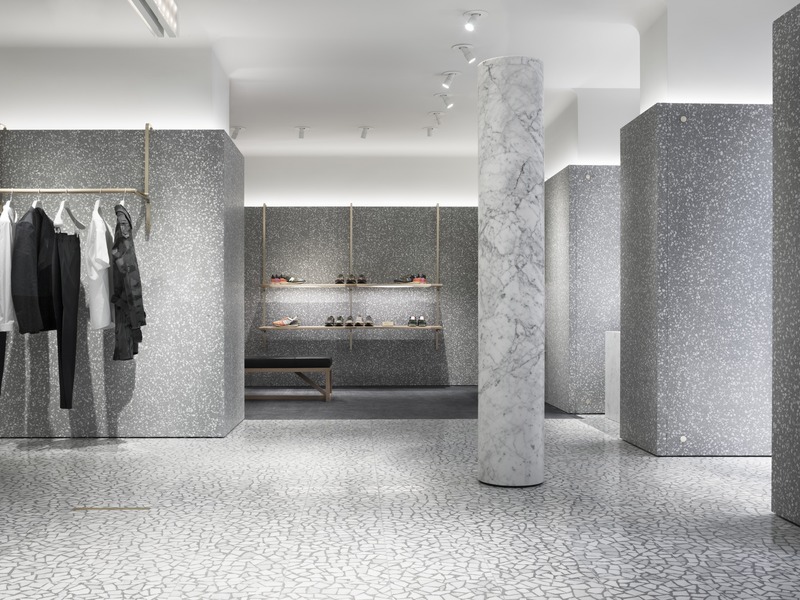 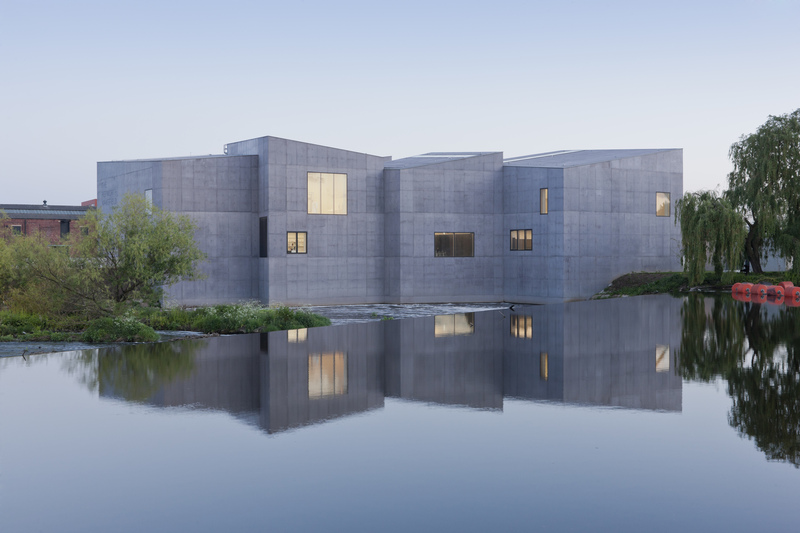 David Chipperfield Architects has consistently avoided the “signature style” approach taken by many current architects. 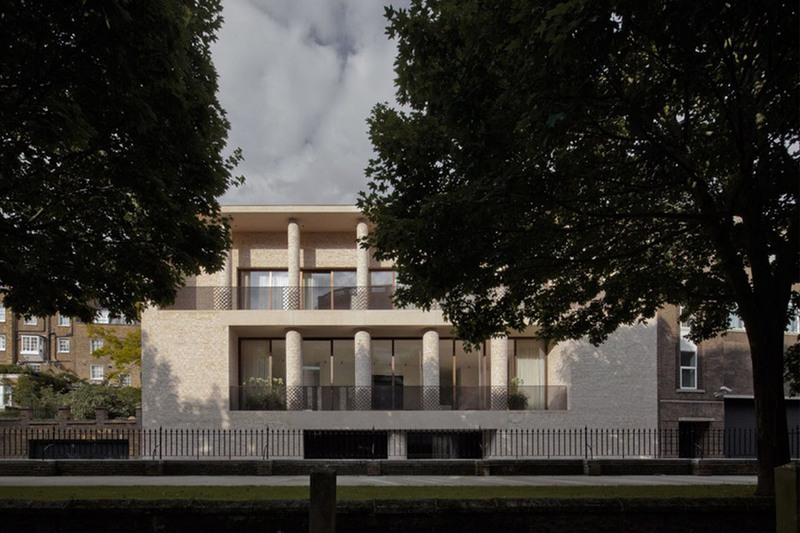 Chipperfield does not seek to create spectacle, but instead studies a building’s locale and its intended use to create architectural solutions that are subtle but powerful, that resonate with their setting rather than dominate it. 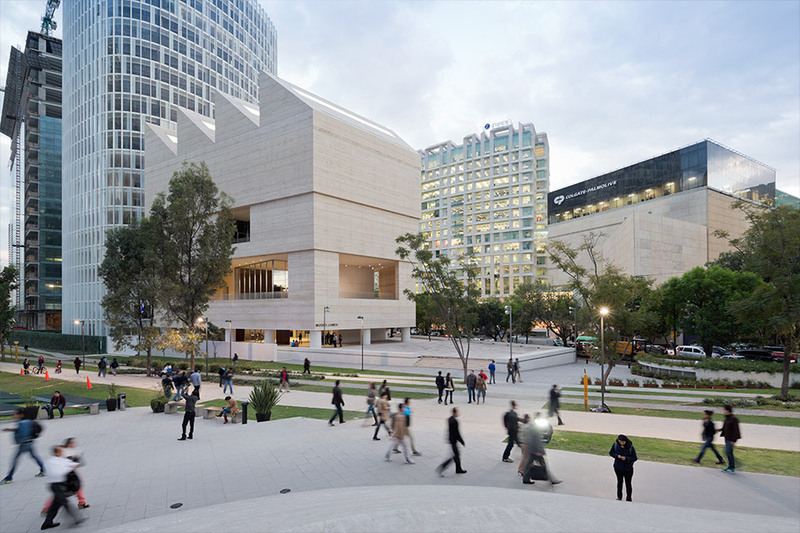 As a result, David Chipperfield Architects is considered one of the most important architectural practices working internationally today.